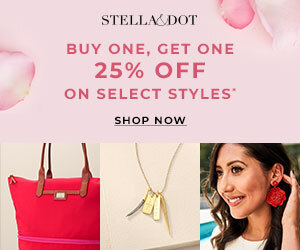 Home gift guide Perfect Memorials uncategorized PerfectMemorials.com Holiday Memorials Labor Day Sale! PerfectMemorials.com Holiday Memorials Labor Day Sale! Perfect Memorials, the leading online retailer of premium quality memorial products is having a Labor Day Sale on their Holiday Memorials products. 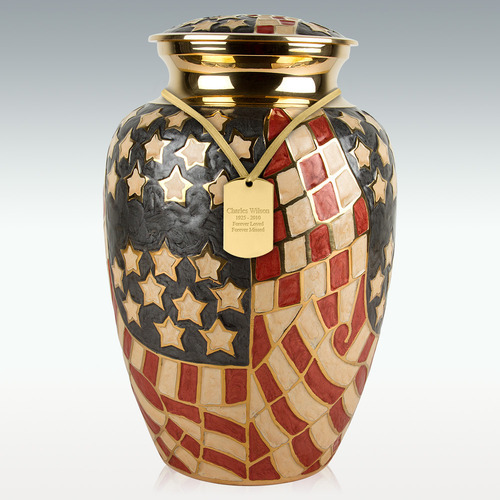 With savings up to 50% on Cremation Jewelry, Photo Engraved Pendants and Cremation Urns, the Labor Day Sale is the perfect time to purchase memorial products. The Labor Day Sale will run from September 1st at 12:01pm CST and will end at noon CST on September 8th. Labor Day is a celebration of the American labor movement and is dedicated to the social and economic achievements of workers. It also means that white clothes are out, summer holidays are over and classes begin. For many of us it is a welcome day off work or school, ahead of what is likely to be a busier month than the last. It is also a day to reflect and remember what was and those that are missed. Perfect Memorials is celebrating Labor Day with their Holiday Memorials collection. The Holiday Memorials category has many products marked down, with prices up to 50% off. 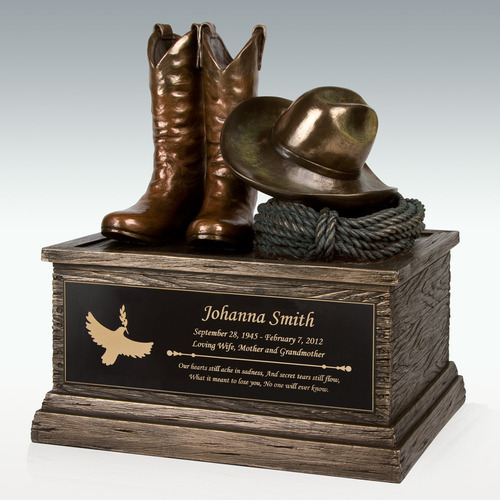 Perfect Memorials offers engraving on almost all memorial products, a 101 day best price guarantee, and personalized customer service. For a limited time an additional savings of 5% off site-wide when coupon code LABORDAY15 is used at checkout. Shop the Perfect Memorials Holiday Memorials category today and SAVE! Perfect Memorials Holiday Memorials products are on sale now. 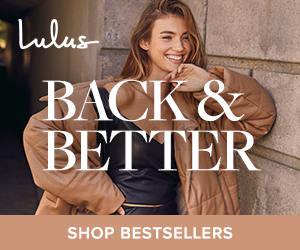 Plus receive get an additional 5% OFF and FREE shipping! Simply use code: LABORDAY15 at checkout. 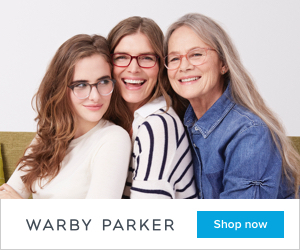 Hurry, coupon expires at noon on September 9th.